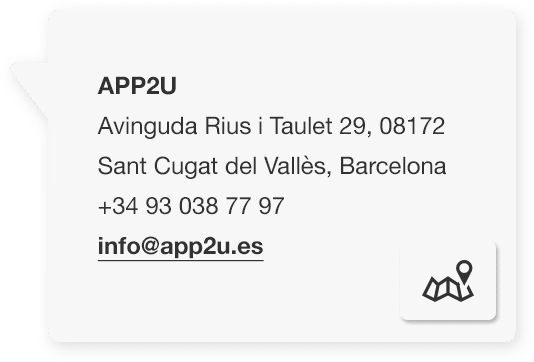 Thanks to the amazing results of our apps and the great satisfaction of our customers, our partners find in app2U an important business channel. 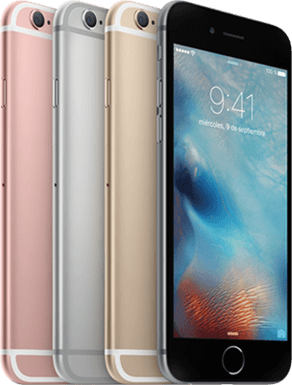 We belong to Microgestió Group, leader in Apple sector for 30 years. Together we offer the entire mobility pack to companies. Viafirma is our partner; The company is specialized in the development of authentication solutions and platforms, digital signature and electronic signature. If you are in a company, association, organization, college or you know companies that urgently need to improve their way of working, means you are the ideal candidate to be one of our partners. 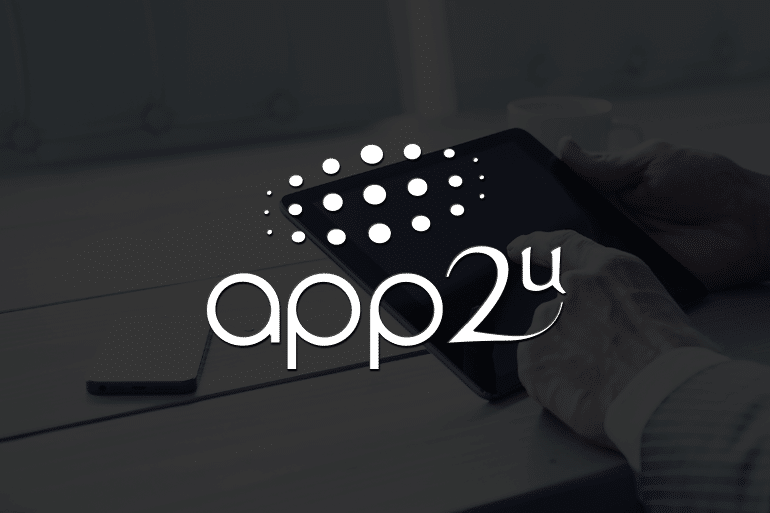 Do you want to be part of app2U partners? We are experts in mobility and an important benchmark in the field of business apps. So we belong to other important organizations, associations and clusters related to apps, mobility and digital transformation.